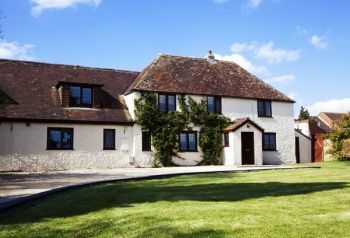 8 Bedroom, 4 Bathroom Self-Catering Cottage in Heywood location in Wiltshire, England. Activities on offer nearby include: horse riding, swimming, golf, fishing, walking holidays. Wiltshire is a pretty county with numerous walks through lovely scenery. .